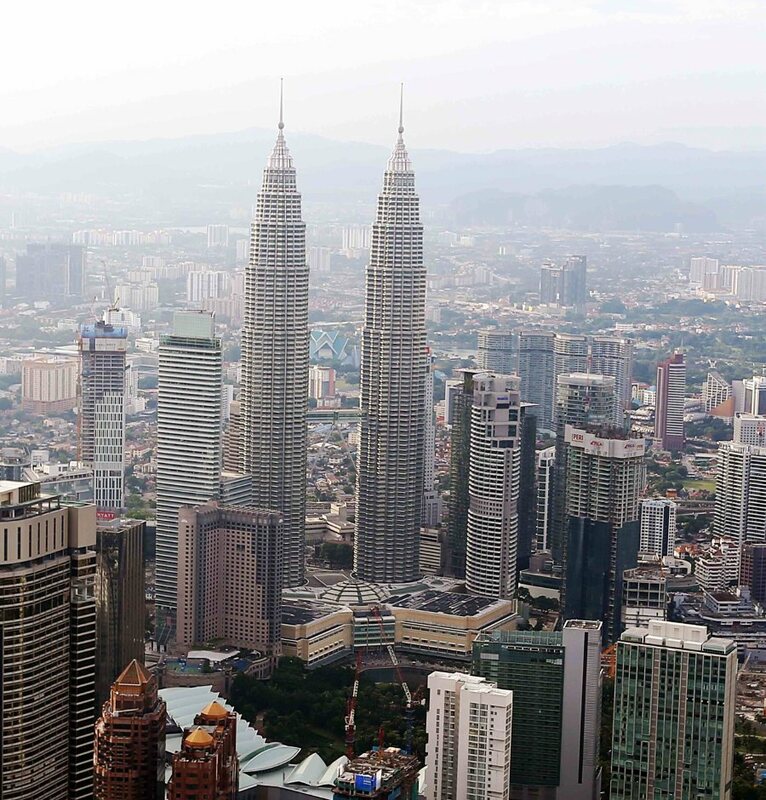 KUALA LUMPUR: Private healthcare operators in Malaysia are set to see higher earnings in 2019 on the back of rising demand for their services from medical tourists and the effects of new government policies encouraging health protection. While growth prospects for the sector globally are positive in the long term, underpinned by an ageing population, rising affluence and increasing life expectancy, analysts noted the local private healthcare sector has added catalysts. These include competitive charges and hospitalisation costs in medical tourism, a generally English-speaking population, and various incentives from the government. Besides raising the allocation for health services to RM29 billion in Budget 2019, the government said it will introduce a new B40 National Health Protection Fund, on a partnership basis with private insurance companies. Started on Jan 1, 2019, the scheme, among others, provides free coverage for four critical illnesses for up to RM8,000 and a maximum of 14 days of replacement income. Hospitalised patients can get an income replacement at RM50 a day for a maximum of 14 days, or RM700 a year. “[This announcement] focuses on making healthcare services more accessible to the B40 (bottom 40%) income group, which in turn will increase the number of patients seeking treatment in private hospitals,” MIDF Research analyst Nabil Zainoodin told The Edge Financial Daily in an email response. Although there are no full details yet on how the new policy would impact healthcare companies under coverage such as IHH Healthcare Bhd and KPJ Healthcare Bhd, AmInvestment Bank noted it could spur them to revise their prices. “We believe the scheme will force private healthcare operators to drive down their prices, but the resulting volume will support them to achieve economies of scale with a slight margin compression. We expect KPJ to be the prime beneficiary as the group has presence in almost every state in Malaysia,” AmInvestment Bank analyst Nafisah Azmi said on the phone. MIDF Research and AmInvestment Bank maintained their “positive” and “neutral” ratings respectively on the healthcare sector for 2019. A caveat: Private healthcare players may be negatively impacted by a weakening ringgit against the US dollar as costs of key inputs such as drugs, medical supplies and equipment are denominated in the greenback. “On the other hand, a cheaper [ringgit] may boost Malaysia’s medical tourism volume. Malaysia’s medical tourists contribute almost 5% of IHH and KPJ’s revenue,” Nafisah said. Despite escalating medical costs, IHH and KPJ recorded growth in revenue per inpatient for their Malaysian operations in their third quarter of financial year 2018 (3QFY18) results. IHH’s revenue per inpatient grew 2.6% year-on-year to RM6,678; KPJ grew 1.78% to RM7,501. On the back of improved inpatient revenue, KPJ’s earnings also improved during the quarter with net profit up 35% while revenue rose 4%. However, IHH saw a net loss in 3QFY18 on higher foreign exchange losses despite a marginal revenue increase of 1% from growth in existing operations. Analysts believe healthcare providers will still meet the masses’ needs by expanding their hospital portfolios which would further accelerate revenue growth in 2019. “For KPJ, there will be quite a healthy number of new hospital openings next year (2019). We understand there will be a few new greenfield developments which will open in Kuching and Miri, Sarawak, specifically during 1QFY19 — BDC Kuching Specialist Hospital [with 150 beds] and KPJ Miri Specialist Hospital [96 beds],” said Nabil. While the opening of KPJ Batu Pahat, with 150 beds, is expected in 2019, the date is not confirmed yet. “Altogether, these hospitals will add about 10% additional beds to the group’s existing operating beds and contribute positively to the group’s revenue growth,” said Nabil. However, he sounded a note of caution on the initial start-up costs of new hospitals, and KPJ’s Indonesian operations’ poor performance, still dragging earnings. MIDF Research is maintaining its “neutral” call on KPJ with a target price (TP) of RM1.11. AmInvestment Bank is maintaining its “hold” call with a fair value of RM1.15. The stock settled at RM1.03 last Friday, valuing it at RM4.41 billion. “For IHH, we expect the focus next year (2019) will be on improving its performance in the Turkish and Indian markets, among other places, as well as penetrating further into the Chinese market,” said Nabil. MIDF Research maintained its “buy” call on IHH and revised upwards its TP to RM6.33 from RM6.22 previously, factoring in a higher revenue intensity per inpatient at IHH’s Turkish operations. AmInvestment Bank maintained its “hold” call with a fair value of RM5.30. “This was driven by an aggressive ramp-up of its Achibadem Altunizade hospital in Istanbul. This could result in higher cash balances, enabling the group to pare down the foreign currency-denominated debts faster than anticipated. The group is targeting to pare down a third of its foreign currency-denominated loans by 1QFY19,” Nabil said. He added that notwithstanding IHH’s slight hiccup in continuing with its acquisition of Fortis Healthcare Ltd, due to a court order to temporarily maintain the status quo on the transaction, consolidating Fortis into the group, currently with more than 4,500 beds, would eventually help drive revenue. IHH has since reiterated its commitment to the investment. “We believe this is a blessing in disguise as IHH will not have to bear a larger quantum of loss from Fortis’ subdued performance given its shareholding will stay at 31.1% in the near term. This will give IHH more time to turn around the business before Fortis’ performance has a more significant impact on IHH’s bottom line given its status as a parent company,” said Nabil. The 350-bed Gleneagles Chengdu hospital in China, slated to open in the second half of 2019, is expected to contribute positively to the group’s revenue as well. IHH shares settled at RM5.43 last Friday, with a market capitalisation of RM48.06 billion.